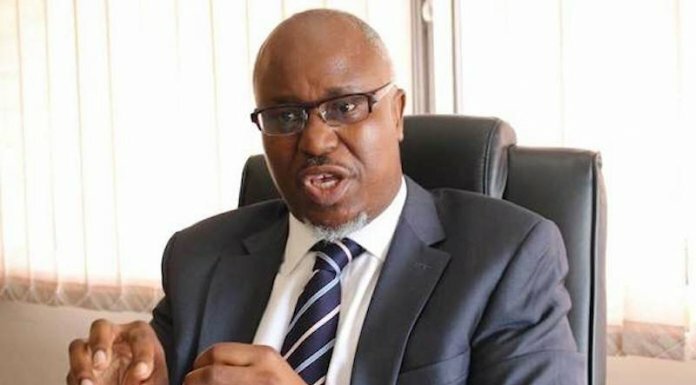 He added: “Given that the capital requirement for a national bank is only N25 billion, it would make sense for such investors to seek for a fresh banking licence instead of investing such amount to acquire a bank with challenged brand equity. “The option left for CBN aside from revoking the licence and transferring the assets and liabilities to AMCON through NDIC was to liquidate the bank but this would have lead to huge losses by depositors of Skyebank. 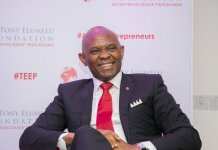 Chukwu, however, argued that it may be difficult to get an investor that would acquire the new bank for the value AMCON injected into the new financial institution. On its part, analysts at Moody’s Investor Service, one of the global rating agencies, welcomed the Central Bank of Nigeria (CBN) and the Nigeria Deposit Insurance Corporation (NDIC) decision to revoke the operating licence of the former bank. Moody’s Vice President and Banking Analyst, Akintunde Majekodunmi, explained that the move by the regulators would help limit likely systemic failure in the banking system. 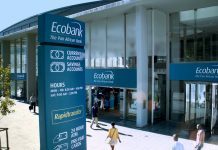 He added: “Taking away Skye Bank Plc’s licence and transferring its assets and liabilities to Polaris Bank, a newly created bridge bank, will limit the threat of contagion to Nigeria’s banking system from the failure of a Systemically Important Bank. Analysts at CSL Stockbrokers Limited, noted that since 2016, Skye Bank had been under the close watch of the CBN after the central bank discovered some, unacceptable corporate governance lapses as well as the persistent failure of Skye Bank to meet minimum thresholds in critical prudential and adequacy ratios, which culminated in the bank’s permanent presence at the CBN Lending Window. Throwing its weight behind the intervention by the regulators, the Association of Senior Staff of Banks Insurance and Financial Institution (ASSBIFI) has appealed to staff of Polaris Bank Limited not to express any form of worry. Olasanoye explained that the positions of staff in former Skye Bank are still the same position they would be in Polaris Bank. The ASSBIFI President further noted that the letter from the CBN is acceptable to workers. 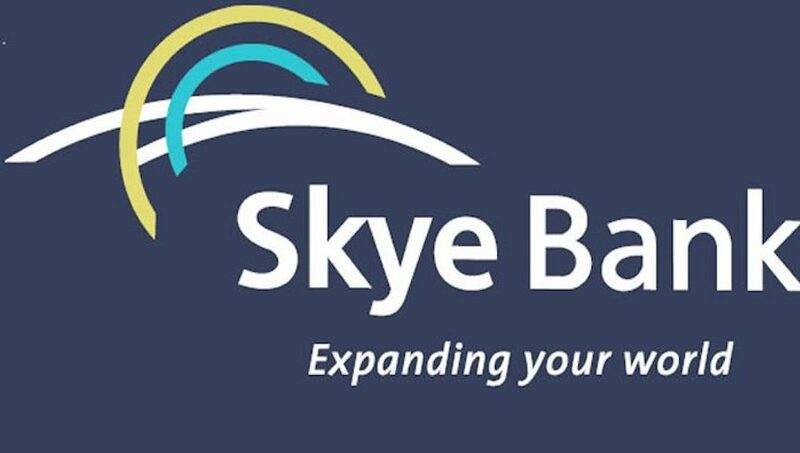 According to her: “The information available to us was that the management that bought Mainstreet in Skye Bank is not the same with the present management.